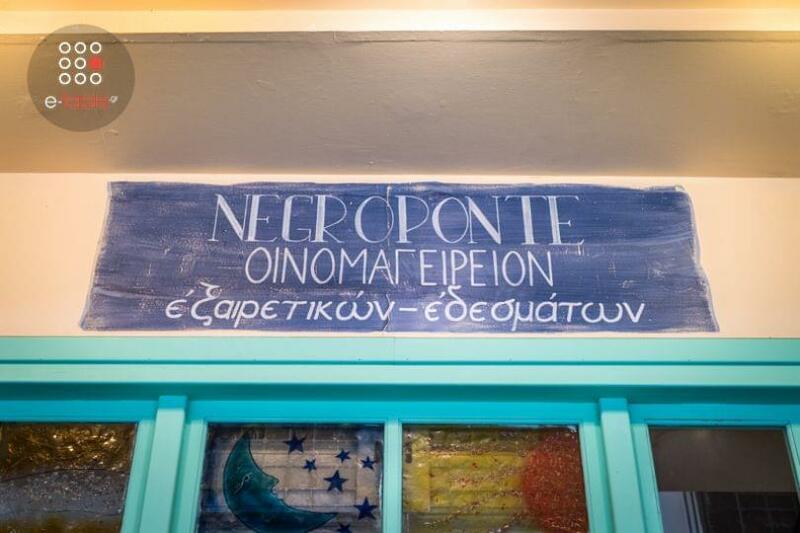 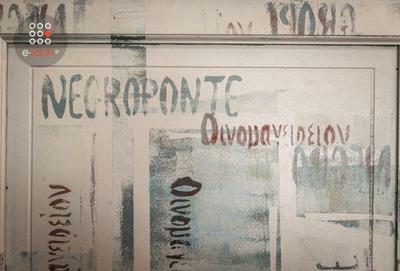 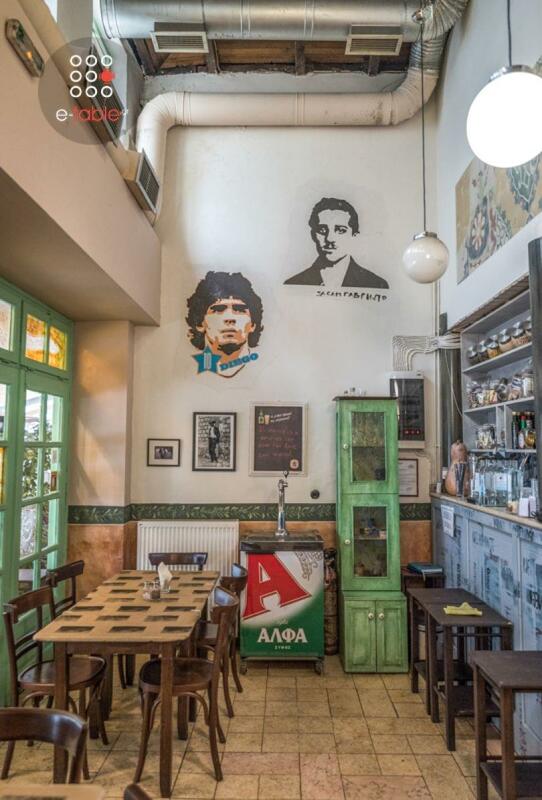 Negroponte is a genuine greek restaurant in Ladadika of Thessaloniki. 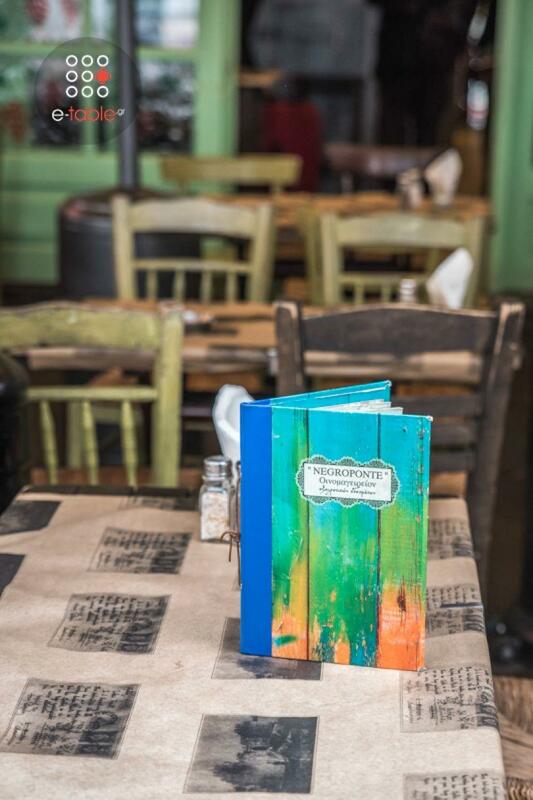 Here you will find traditional greek cuisine that will pleasantly surprise you. 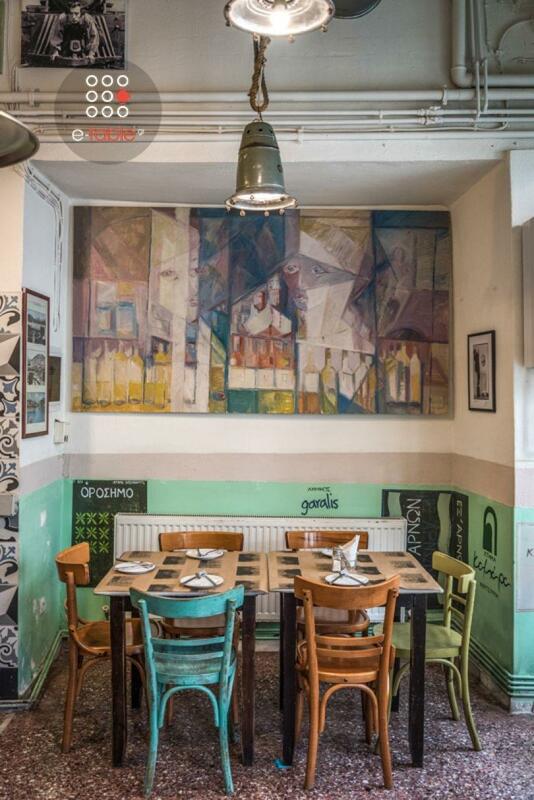 The restaurant opened by two cousins, George and Dimitris Gatsos from Halkida Evia, relatives of Nikos Gatsos, the famous Greek poet. 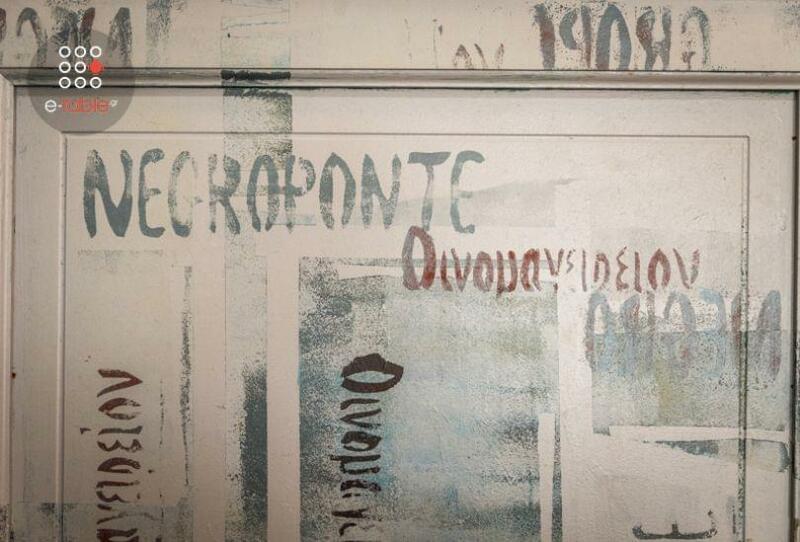 They named the restaurant Negroponte inspired by the Venetian name of Halkida's famous bridge. 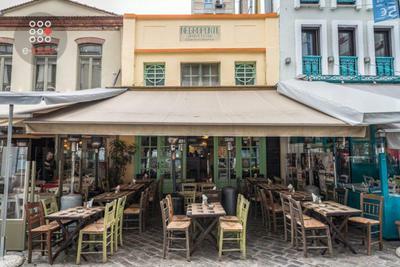 The restaurant is housed in one of the oldest buildings in the area of ​​Ladadika. 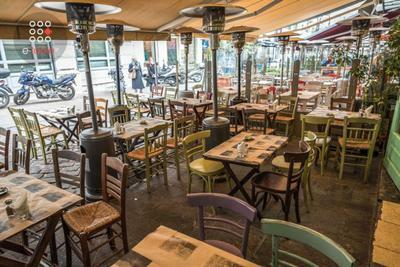 The menu features special appetizers and many traditional specialities such risotto with chicken and mushrooms, grilled meatballs, "sfougato" traditionally cooked meat with grilled vegetables and many other local recipes, handmade sausage, grilled squid and many more culinary delights prepared with fresh and local ingredients. Warm hospitality and courtesy, rich flavors, traditional and modern elements are the highlights of Negroponte restaurant. You can easily make free reservation on e-table.gr and get privileges and discount on many restaurants in Thessaloniki. On Good Friday, restaurants' kitchen will be working until 19:00.